Fancy yourself an expert of the Aloha State? Check yourself with these 11 things you should do to prove your expert status of Hawaii. At the Big Island’s spectacular volcano park, walk along the floor of Halema’uma’u Crater, peek into the Thurston Lava Tube, and admire steam vents, sulfur slopes and spouting lava. 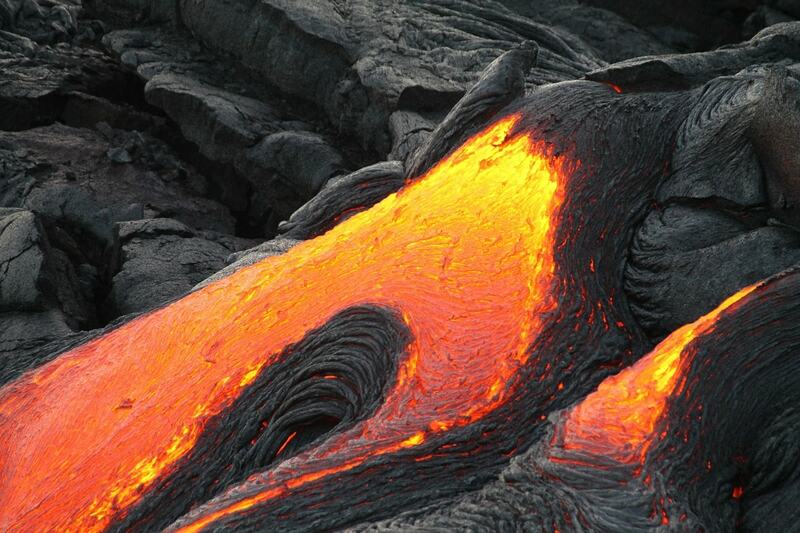 Learn all about volcanoes and Hawaiian myths surrounding these volatile giants at the Kīlauea Visitor Center. The tallest mountain in the world below sea level, Mauna Kea is the optimal spot for unmatched stargazing. Astronomers from all over the world collect here to study the universe through some of the clearest atmosphere in the world. Wind up the zigzag road to the summit in your 4WD car in the afternoon and marvel at bright constellations. 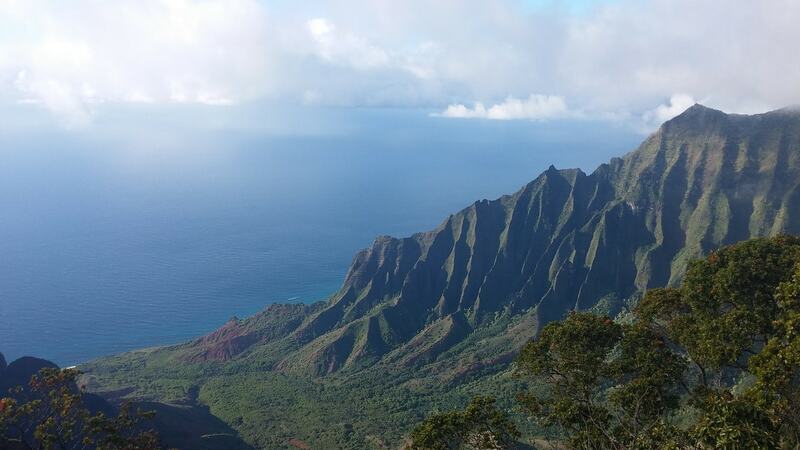 The emerald green cliffs of Nā Pali are best seen by boat or helicopter. 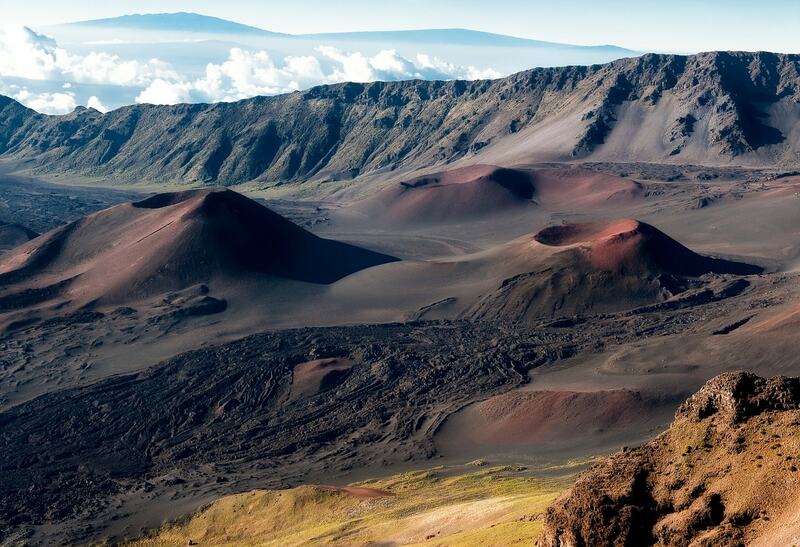 The magnificent terrain remains as untouched as when Hawaiian settlers once occupied its valleys. The Road to Hana is Hawaii’s one road trip that shouldn’t be missed. Circling the windward side of Maui, you get a taste of old Hawaii, away from the island’s built-up west coast brimming with shopping centers and resorts. With amazing waterfalls, sparkling ocean and lush forests, you’ll want to spend the night at an ecolodge or guesthouse in Hana for a real immersion. As an area with many tropical fruits and indigenous vegetables, it’s no wonder Hawaii has so many amazing farmer’s markets. Whether they’re by the roadside stand, next to a gas station or set up in stalls in town, the farmer’s market is the place to pick up the freshest pineapples, birds-of-prey flowers, lychee, mangoes, starfruit, papaya, passion fruit, and bananas. The hike up Maui’s Mt. Haleakala for the sunrise is a moment you will treasure forever. The dormant volcano’s landscape is scattered with cinder cones, subtle colors, and dry pebbles, so at times, you feel like you’re walking on the moon. Waikiki is synonymous with surfing, and there are plenty of surfboard stands that will teach you how to manage yourself in the waves. 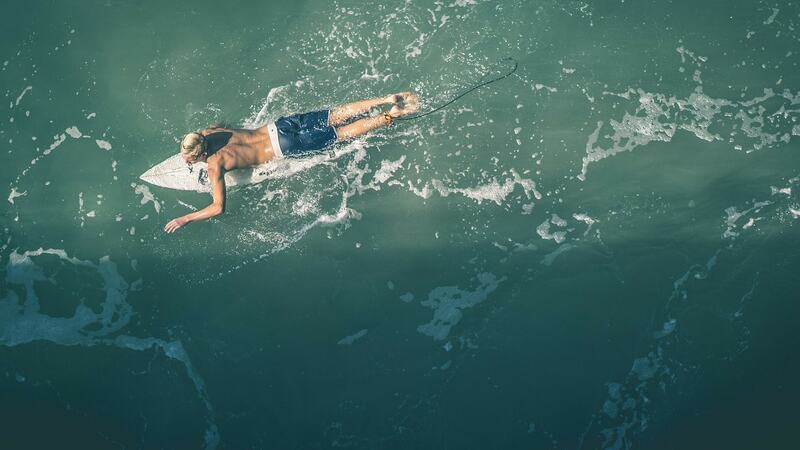 Most surf companies promise at least one standing ride in the course of a lesson. With this beach’s small waves, it’s a perfect place to test out your sea legs. Visit a local coffee estate and learn all about the harvesting and roasting process of these famous beans. Indulge in a cup of coffee that’s unique to the islands and find out why Kona coffee is an all-time favorite around the world. If you’re visiting in November, swing by the annual 10-day Kona Coffee Cultural Festival on the Big Island for cupping contests and tastings. Hotels and cultural centers all over the islands frequently host luau, traditional gatherings of food and entertainment. This old-fashioned “dinner with a show” usually includes singing, dancing and occasionally fire-breathing. Food is typical Hawaiian: poi, kalua pig, chicken long rice, laulau, lomilomi salmon, haupia, and poké. Hawaii has its own special massage tradition, called lomilomi. Practiced since ancient times, it tends to be more invigorating than a calm Swedish massage, with or without essential oils and lotions. You can easily book one at any hotel or stop by a licensed massage practice. Hawaii is home to fabulous snorkeling, with white sand beaches, teeming tidepools and reefs just a stone throw’s away from the shore. Depending on where you go, look out for turtles, sea urchins, sea cucumbers, and schools of colorful fish.